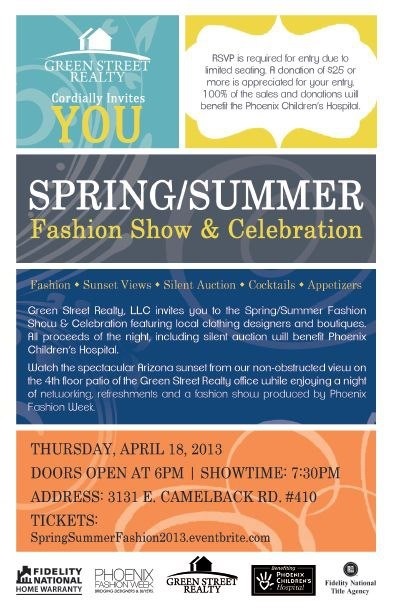 I am so excited to be teaming up with Phoenix Fashion Week again on the Green Street Realty Charity Fashion Show this Thursday, April 18th at 7:30. I will be styling looks from Shawl Dawls, Bounty Hunter, JHaus Denim, Amir’s La Voute and Vintage By Misty. What’s extremely exciting about the show is that 100% of the proceeds earned from the event and silent auctions will be donated to The Phoenix Children’s Hospital. 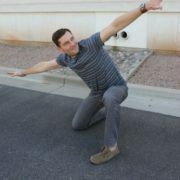 This Spring into Summer show will focus on looks that will be on the runway; and then can be transitioned to your closet. 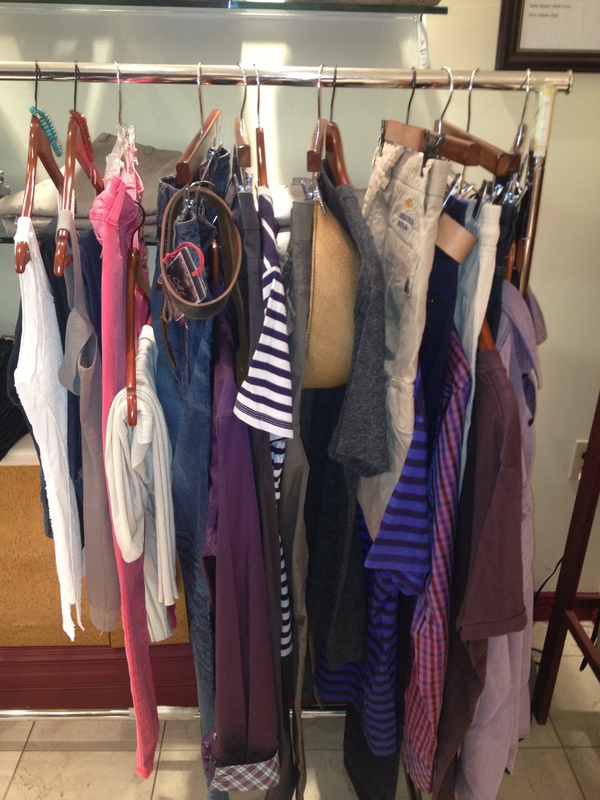 You will see a lot of “ready to wear,” pieces from the designers and collections I listed above. This weekend I started pulling looks from the show and saw myself steering towards a lot of stripes for men! Women have been wearing stripes all season and I love it. 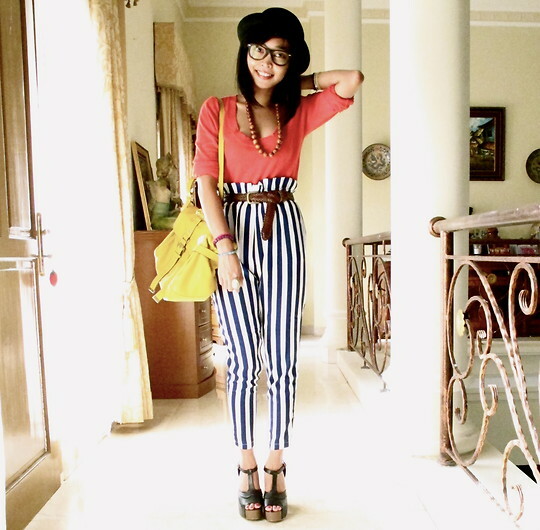 I recommend pairing stripes with a bright color. For example if you are wearing stripe leggings (black and white) I would pair them with a bright color top (like the picture shown below). She rocks this outfit and didn’t even have to accessorize that much! If you do not want to be that BOLD; you can pair a basic black dress with a stripe blazer. I hope all of you can show support for Phoenix Children’s Hospital and come to the show this Thursday! Click on the link below to buy your tickets! Happy Wednesday and Style On Peeps! Closet Consult Giveaway! Backstage at Green Street Realty Fashion Show!